This week and next the Association is pruning tall trees. We have had significant growth this spring with the heavy rains. We also have weather damage to several trees that struggled through two false blooming periods (warm periods followed by cold periods). Several trees are being trimmed to get light to the tuff: 1504 Brentwood, and 1915 Wilshire. Several trees suffered weather damage this spring and are being pruned to remove dead material: 1611, 1623 Brentwood and 2003 Wilshire. One ally tree is being pruned to provide better clearance for cars. 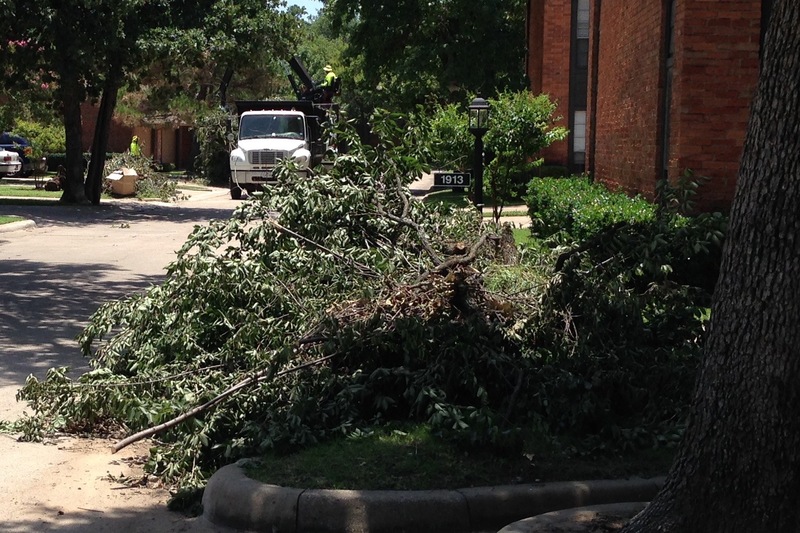 Four homeowners paid the Association (reimbursed cost) for backyard tree services: 1908, 1910, 1912, and 1922 Wilshire for a total of $875. Two trees, a 100 year-old Live Oak at 101 Wilshire and a youpon at 115 Brentwood are in shock or dead. The homeowners are evaluating the situation. 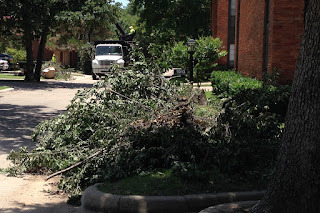 Tree removal is not covered by the Association.